The new estimates of world crop producing promise that 2017 – 2018 will count with 2,64 billion tons. The December forecast was less on 14 million tons. If compare with the previous year, this harvest should bring at 1,3% more than in 2016-2017. The positive dynamic is demonstrated for feeder grain. According to forecasts, the future harvest gains 1,4 billion tons. The last year results were less of 2,6%. In this season the most important factor of crops volume increasing is an extraordinarily hight harvest of corn in China, Mexico, Romania. The volume of produced wheat was reestimated and now is expected of 2,8 million tons more till the end of the year. If we take the Ukrainian market, the first month of the 2018 year the agrarians sold abroad almost 24 million tons of crops (12 million tons of wheat, 8 million tons of corn, 3,9 million tons of barley, about 13 thousand tons of rye). 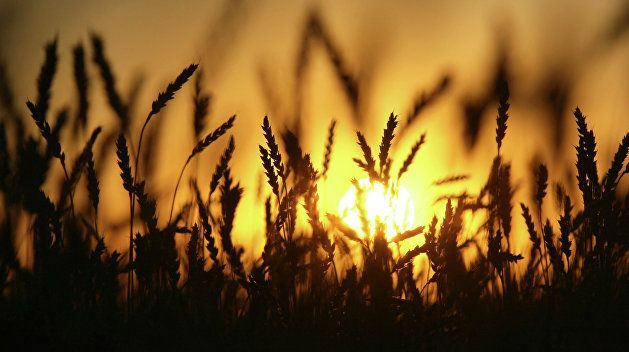 More than 250 thousand tons of wheat flour were exported by Ukrainian producers. The biggest export organization of the season of 2017- 2018 became the company Nibulon from Nikolaev. The company sold 8,4 % of total export of the country. Earlier, before Nibulon, the State food and grain corporation of Ukraine had the first place in the export of Ukrainian crops.